How will Teamleader help you? Manage your contacts from one easy database and optimise your sales process. Create, send or automate professional-looking invoices in no time. Keep every project within budget and deadline and stay in full control. Use one central inbox to answer all questions - from leads, customers or suppliers. A happy Teamleader user feels our software could help you work smarter, too. 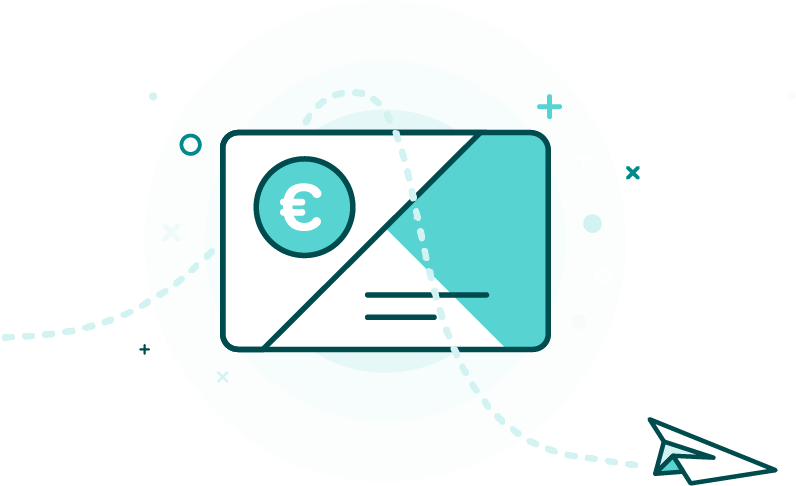 If you start your free trial through this page and then decide to become a paying user, you’ll receive a personal € 50 gift card from us - useable with your favourite online webshops. Because we like giving back, both to new and current customers. Happy customers are the perfect ambassadors. That’s why we’re giving a personal € 50 gift card to every new customer that was referred by someone else. But that’s not all. If you refer a new customer to us, we’ll give you a € 150 gift card as a token of our appreciation. Let’s get cracking, then. Start your free trial by filling out the form and discover what Teamleader could do for you.